It’s like European, but like, not quite. 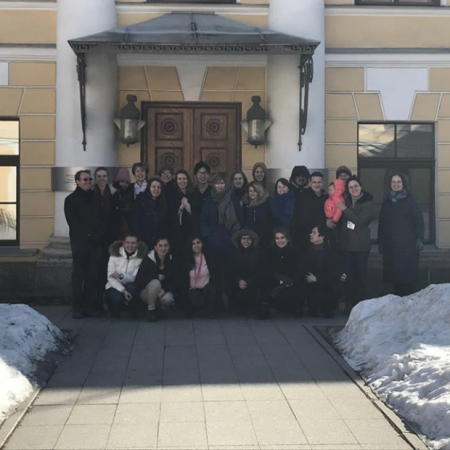 On April 17-18, St. Petersburg, Russia, gathered over eighty students and young scholars from Bard-affiliated institutions for a two-day assembly across disciplines. 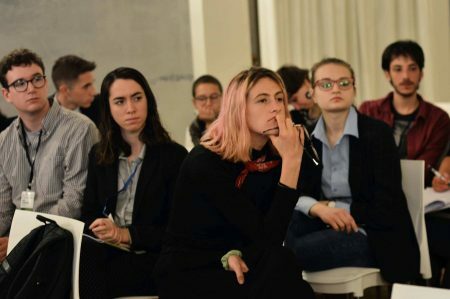 With “Science and Technology through the Prism of Humanities” as its “umbrella topic”, the Fourth Smolny Annual International Student Conference was held at the Faculty of Liberal Arts and Sciences of the St.
By submitting your details, you agree to receiving email notifications about new posts on Die Bärliner. We will treat your information with respect. For more information about our privacy practices please see the footer links. By clicking Submit, you agree that we may process your information in accordance with these terms.